We are attempting to connect all people who share a common surname or who we have found are linked to us through genetic testing. 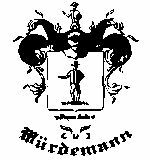 There are a variety of ways in which the Würdemann name was formed and variations thereof. By providing family trees and DNA data, we can find our near and distant relatives. Through DNA testing we have found an ancestral connection to the Seagroatt family in England. It was common for people to cross the Channel and move along a route from the far northern Baltic Sea down to England and what is now Germany. Either prior to the use of surnames or later through adoption, a genetic match became a Segrodt, now Segrott. Through DNA testing I am tested to be in Haplogroup "I". The image to the left shows the density of those known to be I's. We also known through genetic testing that another branch of of the family, Wurdemann, is Haplogroup "R". My particular Haplogroup is "I" and can be further defined as M253 (I-1), Z63 (I-a3), Y8331 (I-1a3e). Through DNA testing, I have found a branch of the family in the Netherlands, Wörtman. We are very closely related through DNA testing which indicates we had a common ancestor between the 1450 and 1600s. My family tree goes back to 1630 where the Würdemann name was maintained. My particular pursuits through DNA and paper research will be focused on my own ancestors confirmed through DNA testing. To provide a thorough resource, I would like to link all of us who share a common name together. 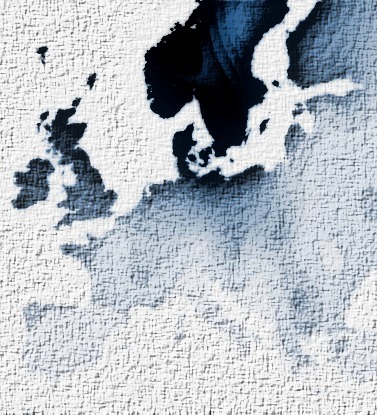 By providing a resource for all of those of us related by DNA or name, we can find our distant relatives and learn more about our migration into NW Europe. 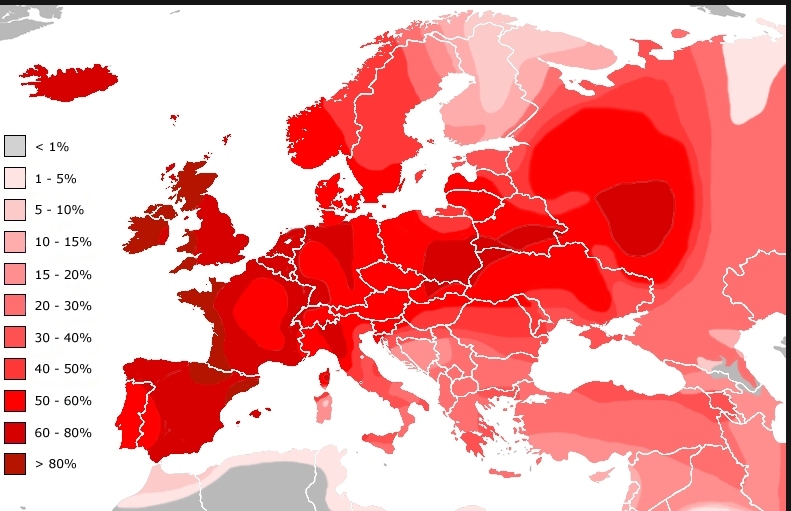 Heat map showing density of Haplogroup "R"